We’ve been helping Southern California golfers perfect their swings and have more fun on the golf course since 1989. The first Colbert-Ballard Golf Academy was located at Tustin Ranch Golf Club in Tustin, Ca. The school relocated to McArthur Place Golf Center, in Santa Ana in 1992. 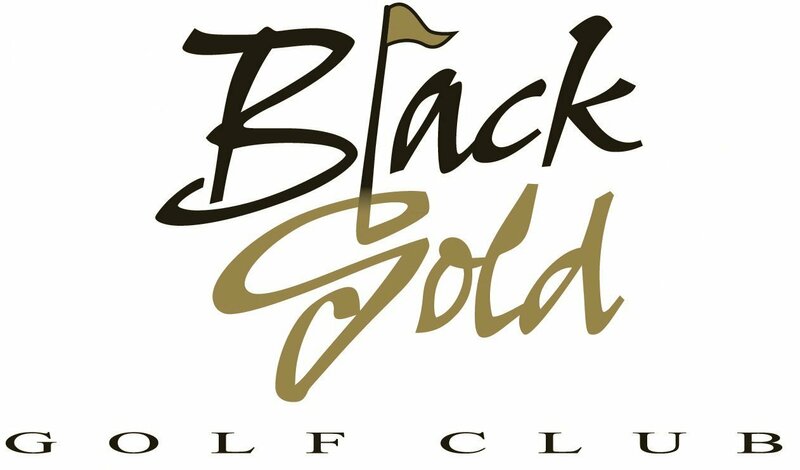 We’re proud to announce our new Colbert Ballard Golf Academy is headquartered at Black Gold Golf Club in Yorba Linda, Ca. with PGA instructors Jane Rosenberg and Andy Gaither. Jane and Andy have been Certified Instructors with Colbert-Ballard Golf Academy since its inception in Orange County 36 years ago.